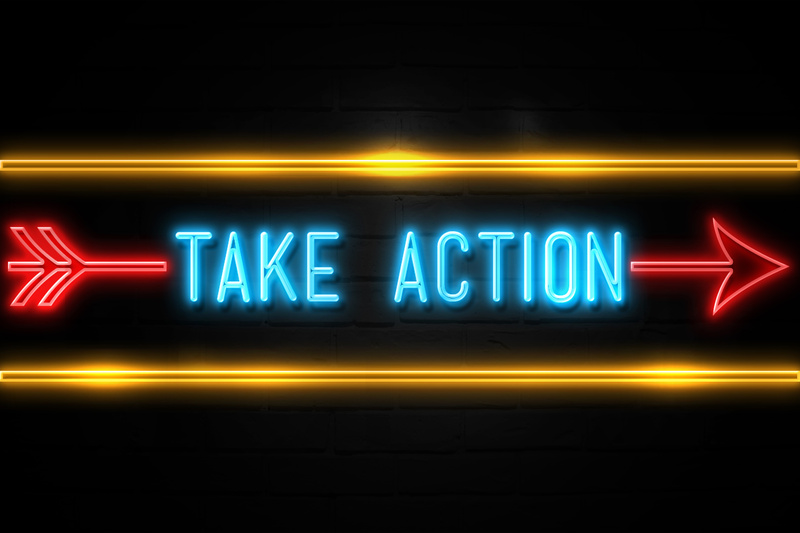 Lakewood, CO (January 16, 2019) – The campaign to overturn California Senate Bill 10, which would have abolished cash bail, cleared a critical hurdle today when the Secretary of State certified that the required number of signatures had been gathered to force a referendum on the November 2020 ballot. SB-10 was hurriedly passed in August just before the end of the legislative session after numerous major changes were made to the bill which had been before the state Assembly for 21 months. The measure passed despite strong, bipartisan opposition from a wide range of groups, ranging from crime victims and law enforcement, to the ACLU and Black Lives Matter. A week after its passage, Governor Jerry Brown signed SB-10 into law. Almost immediately afterward, a signature gathering effort was initiated by Californians Against the Reckless Bail Scheme, a coalition consisting of public safety leaders, criminal justice reformers, crime victims’ advocates, concerned citizens and bail industry leaders. The coalition had 90 days from the date the governor signed the bill to collect 365,880 valid signatures from registered voters in California. The actual number gathered was 576,813 in only 70 days. “We knew with the momentum against this law from people on all sides of the issue, getting on the ballot would not be the problem. Now we can move on toward defeating this reckless law,” said Jeff Clayton, Executive Director of the American Bail Coalition. 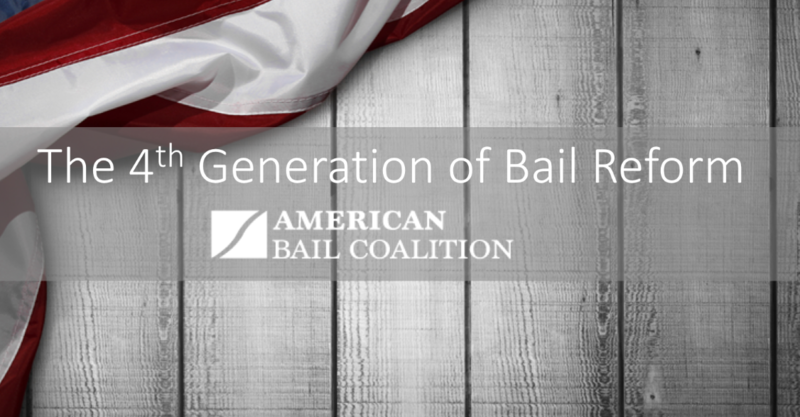 Bail reform has become a hot topic throughout the nation, with many claiming that the cash bail system is unfair because it forces poor people to be stuck in jail, while those with financial means can “buy their way out.” However, results from other jurisdictions throughout the country where laws similar to SB-10 have been implemented have shown evidence that they have created far more problems than they have solve. SB-10 would cost billions of dollars to implement and does not contain any provision to guarantee defendants would appear in court. In addition, it calls for use of a controversial risk assessment tool to determine whether or not a person accused of a misdemeanor is to be detained or released. However, such tools have been shown to be inaccurate. In jurisdictions where it has been used, violent offenders have been declared "safe," while other individuals with minor blemishes on their records have been deemed “high risk” and left stuck in jail. Meanwhile, the algorithms behind risk assessment that were intended to remove racial and gender bias appear to be doing the opposite, according to a number of independent studies. Previous Post: New Jersey Bail Reform Stats: Fact, Fiction, or Wishful Thinking?